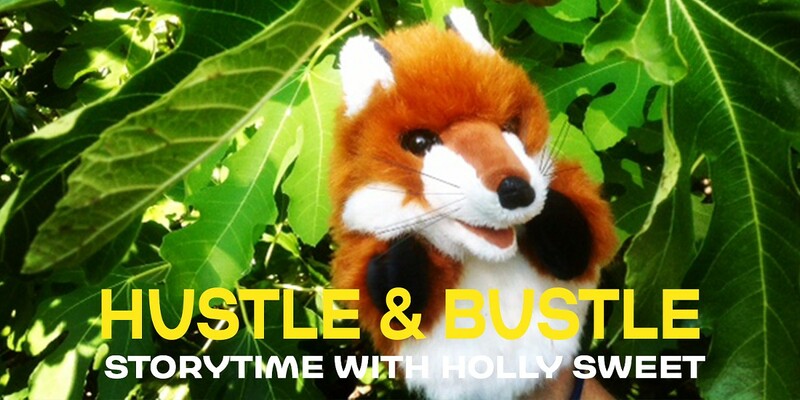 We are thrilled to have local story teller and artist extraordinaire, Holly Sweet bring her craft to our stage. She will be telling us the mischievous story of The Fox & The Fig. Be ready for some good belly laughs and giggles. Sweet's stories hook you and just wont’ let you go.